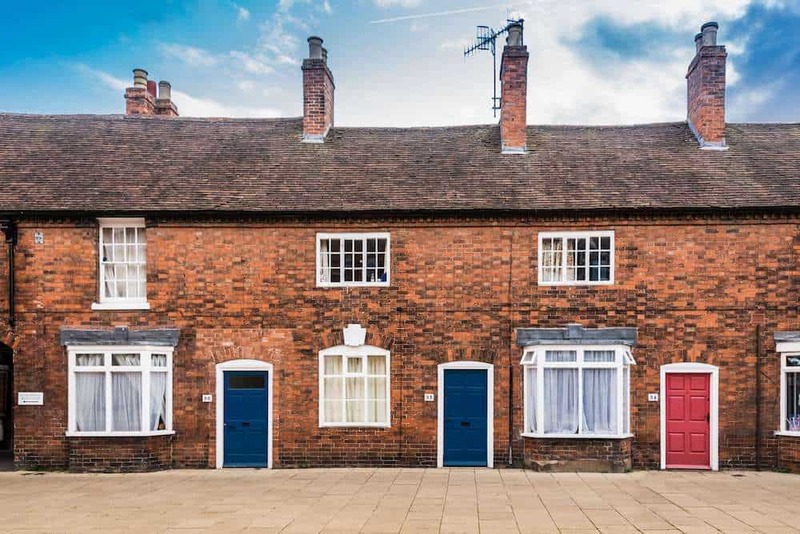 Whether you’re investing in a property as an individual or a company, and whether you intend to use it for yourself or rent it out, we offer bespoke, personal advice to help you secure the right mortgage and protection deals for your needs. All our services are fully tailored to your unique requirements, with each mortgage solution individually sourced. Our expert advisers know everything there is to know about residential, buy-to-let and commercial/limited company mortgages. Whatever type of building you’re purchasing, we will guide you through every step of the property-buying process to ensure you end up with a realistic, affordable repayment agreement, and a lending structure that works for you. Making sure you have the right property protection in place will ensure that, whatever the future holds, your investment will be secure. 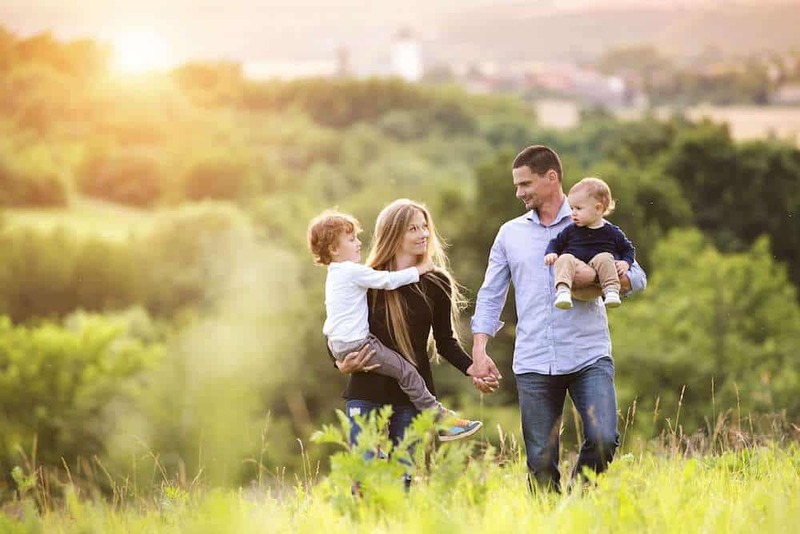 We offer advice on setting up suitable life insurance, critical illness cover and income protection plans, taking out building, contents and landlord insurance, and safeguarding your home or commercial building in your will. To find out more about our mortgage or protection services, or to book a free, no-obligation consultation with one of our advisers.